Home Big Shot Happy August!! Marilyn SanClemente August 1, 2014 August 1, 2014 Big Shot, Specials, Stampin' Up! How many of you love your Big Shot?? How many don’t have one?? Either way you are going to love the Special for August!! 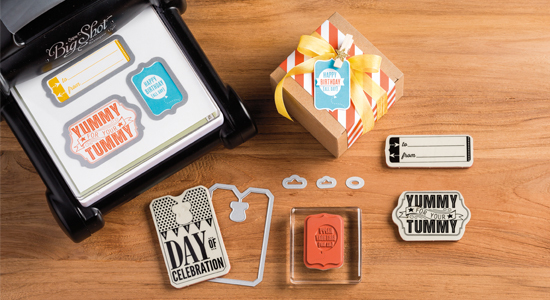 With every purchase of a Big Shot in August, you will receive one of five free stamp set/framelits bundles below, your choice! You can see these specials HERE on my online store. For my customers that are in Massachusetts, I am hearing rumors of a potential tax FREE weekend August 16th. It is not official yet – as our Governor has not signed the bill. Stay tuned. I will keep you posted if the Tax Holiday is approved!